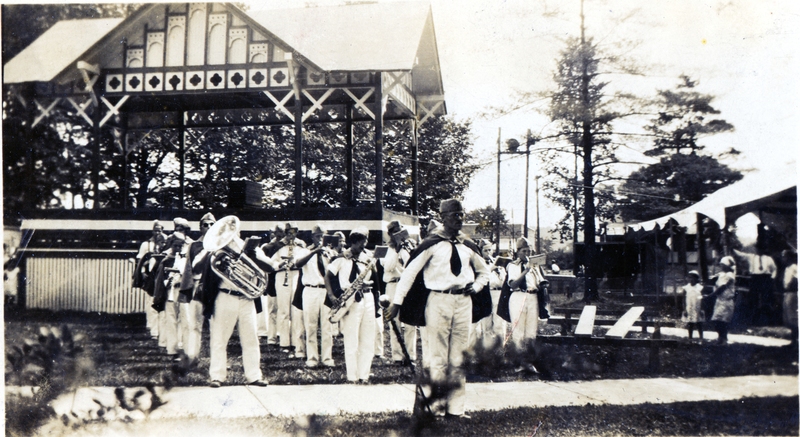 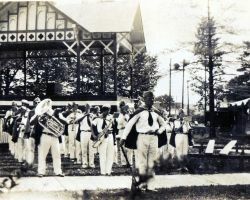 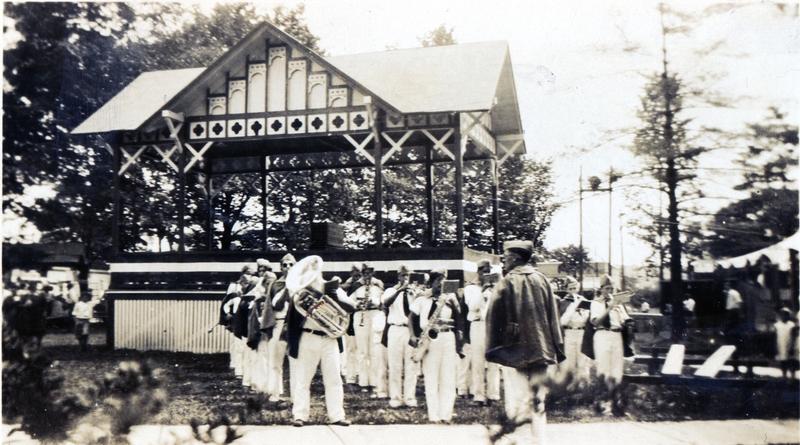 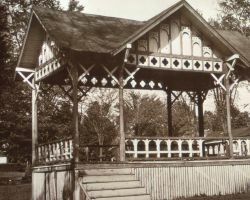 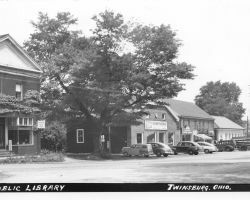 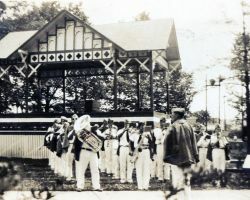 The Twinsburg Bandstand, once located in the Square, c. 1930. 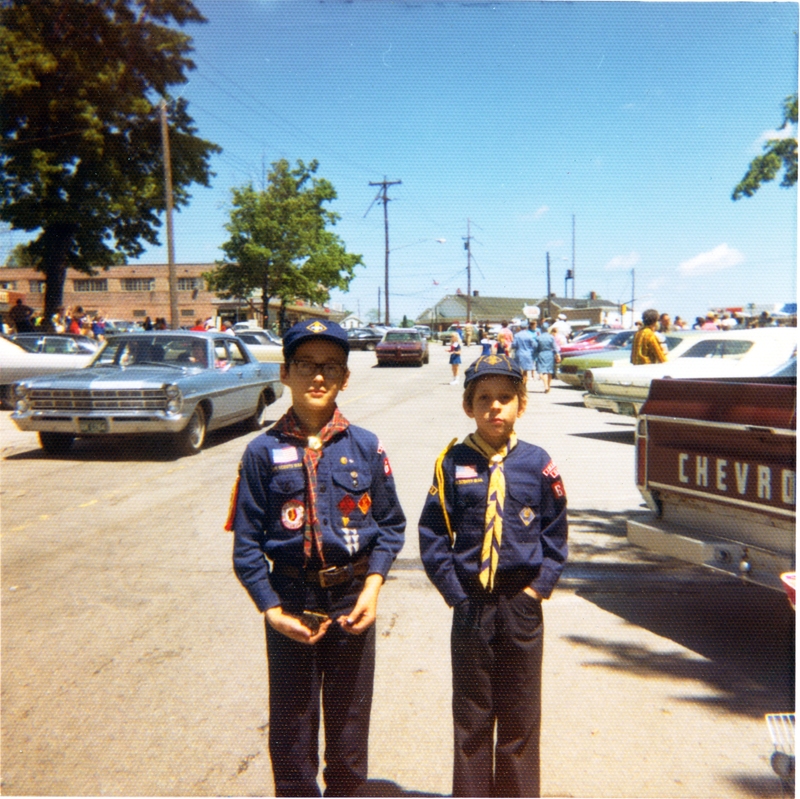 Twinsburg Boy Scouts in 1969. 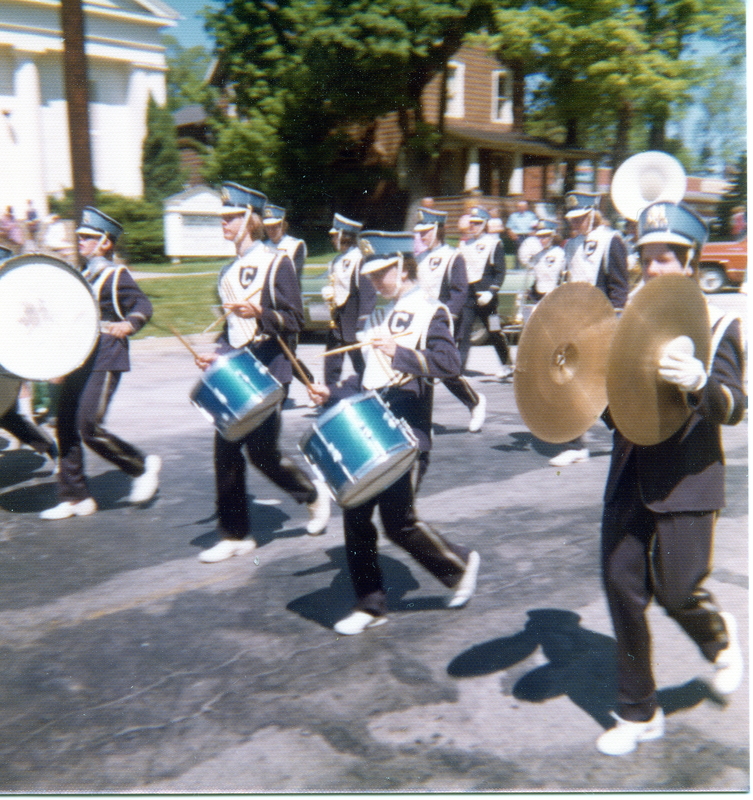 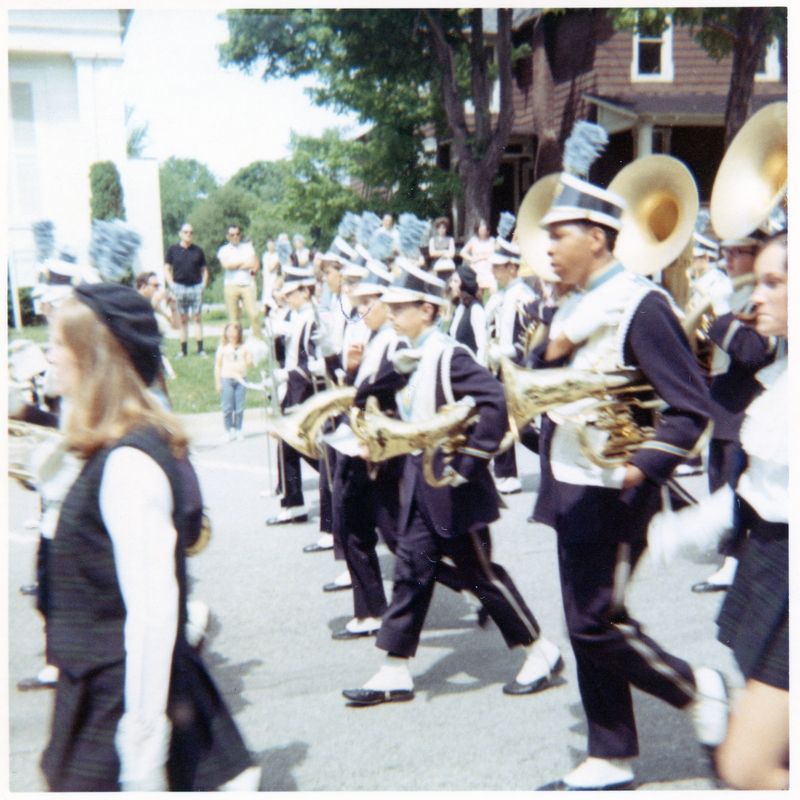 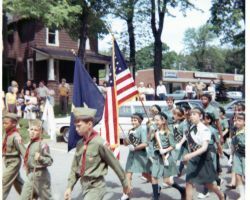 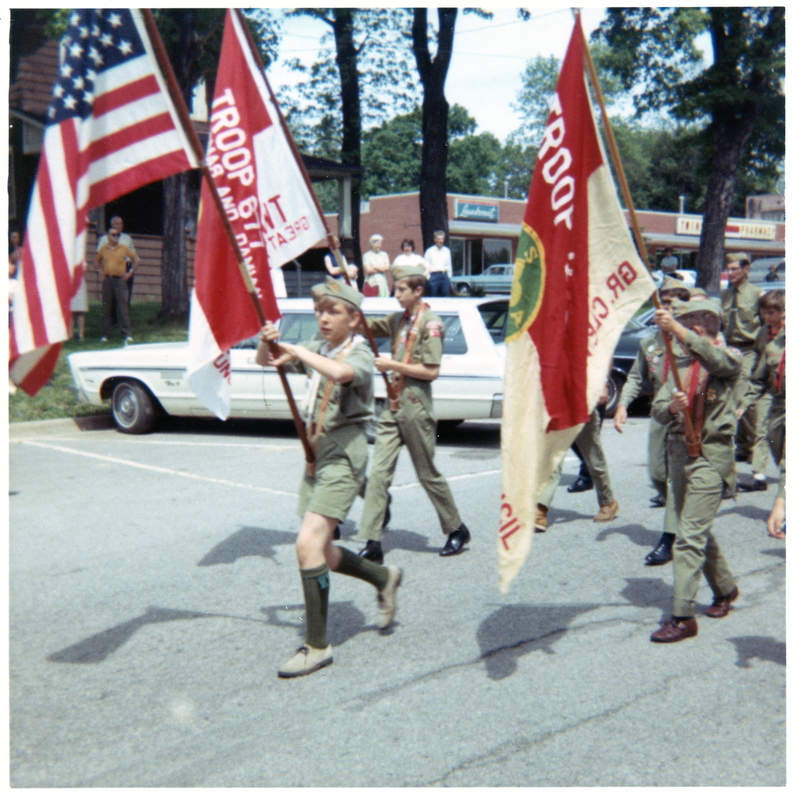 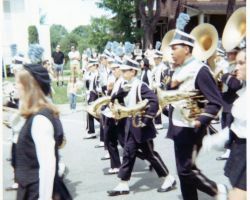 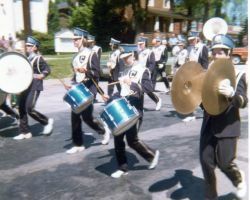 Twinsburg Boy Scouts, Troop 677, marching in 1969. 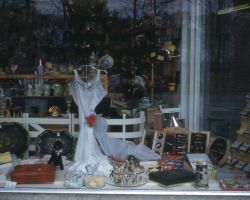 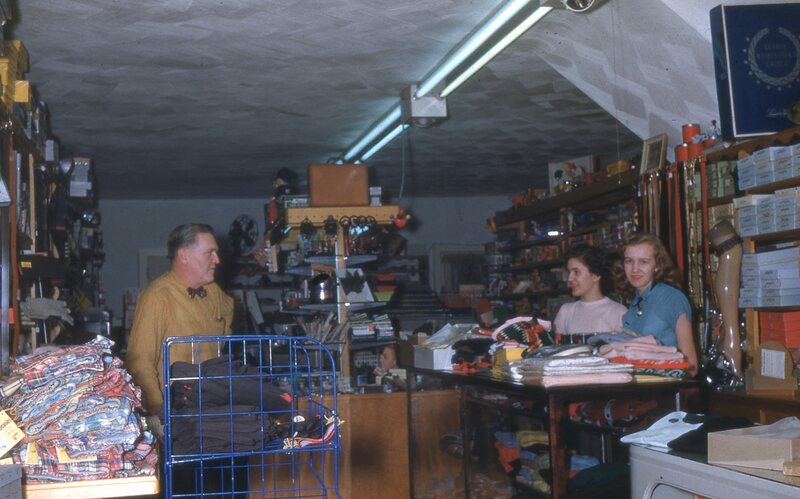 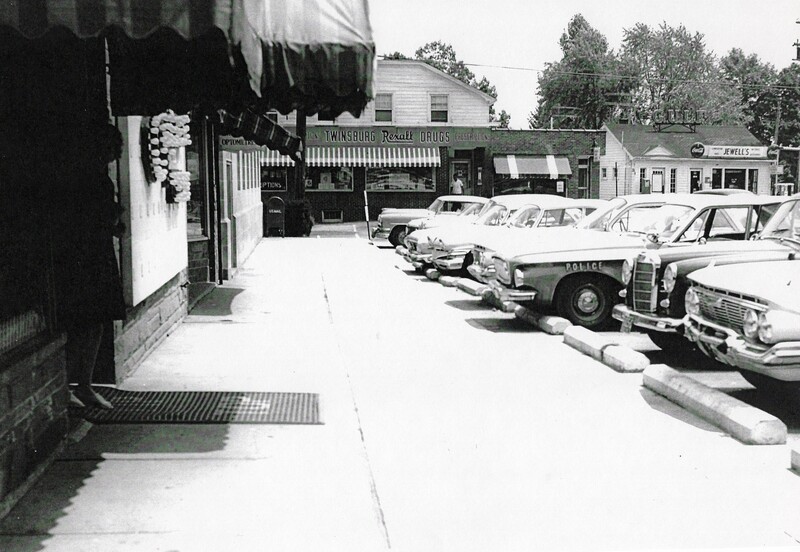 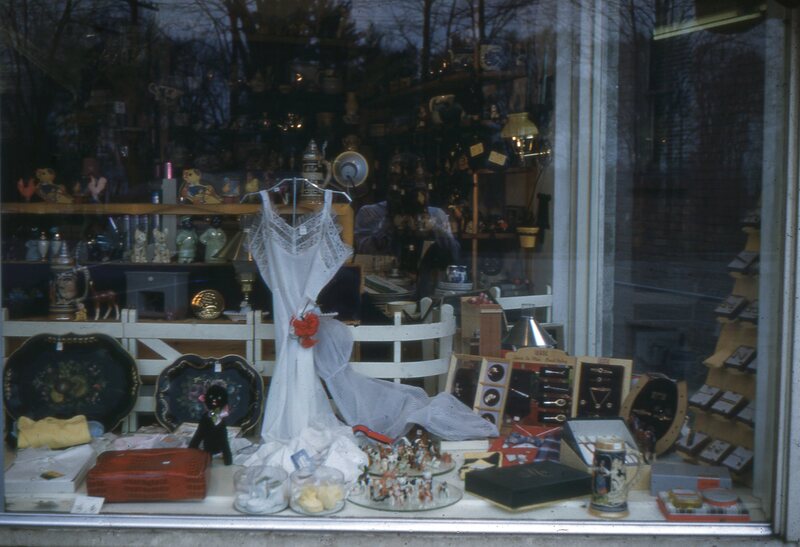 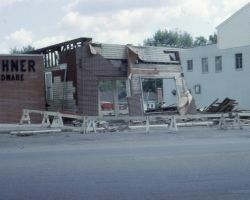 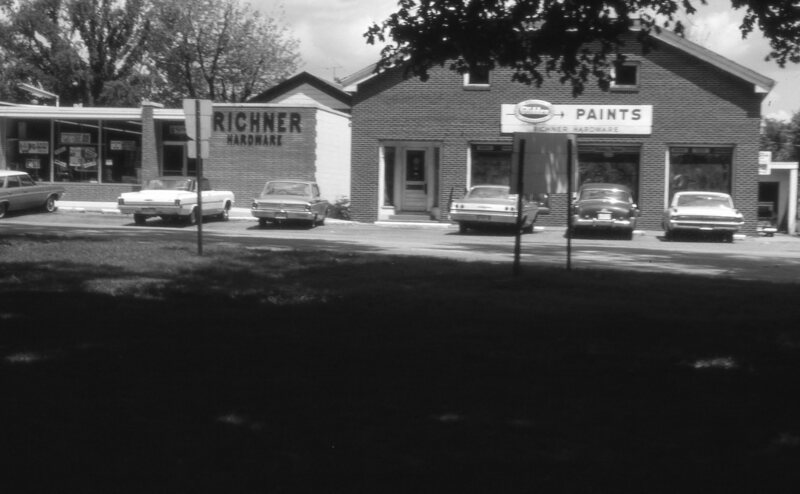 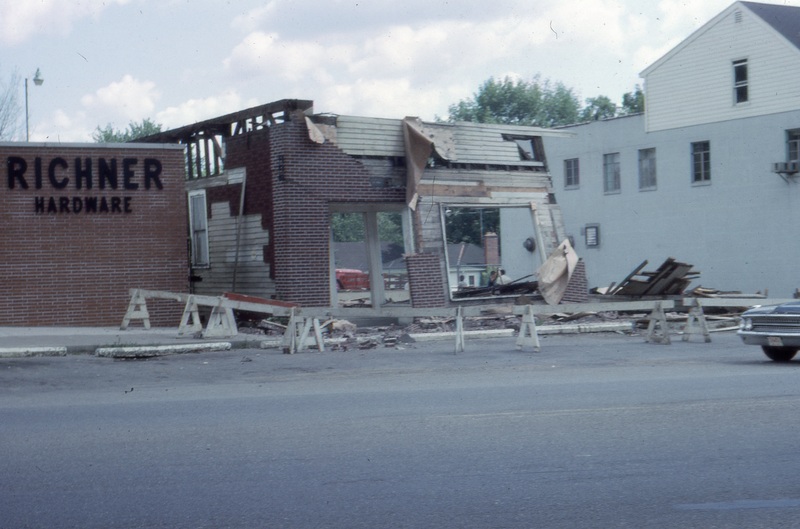 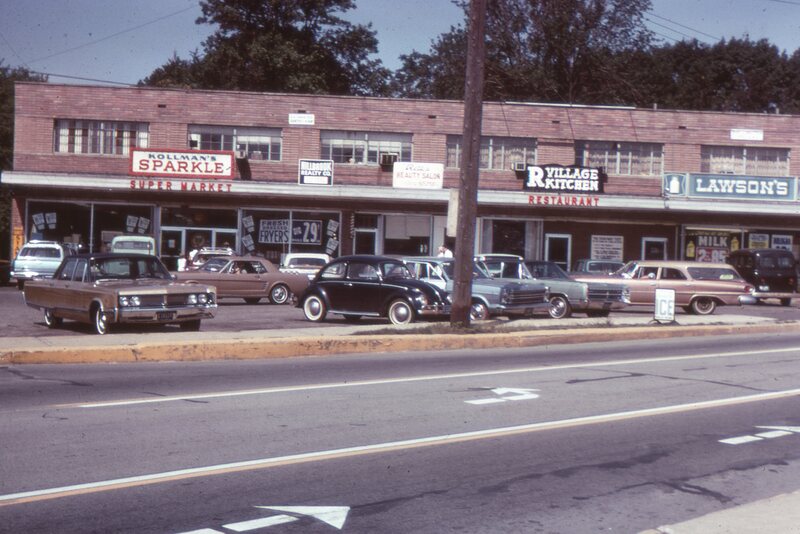 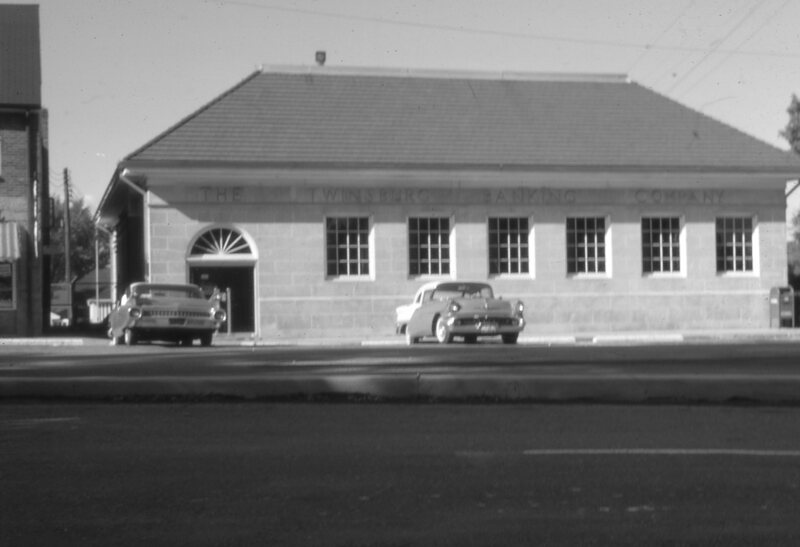 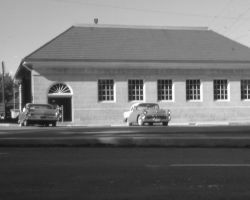 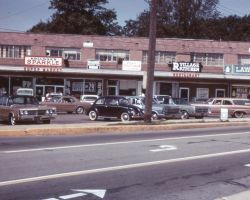 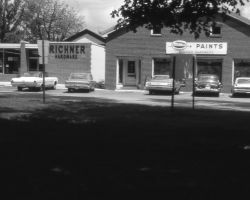 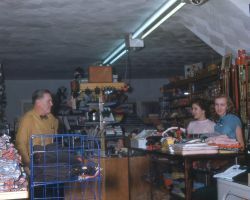 Some of the business' that dotted the square in 1969 can be seen in the background. 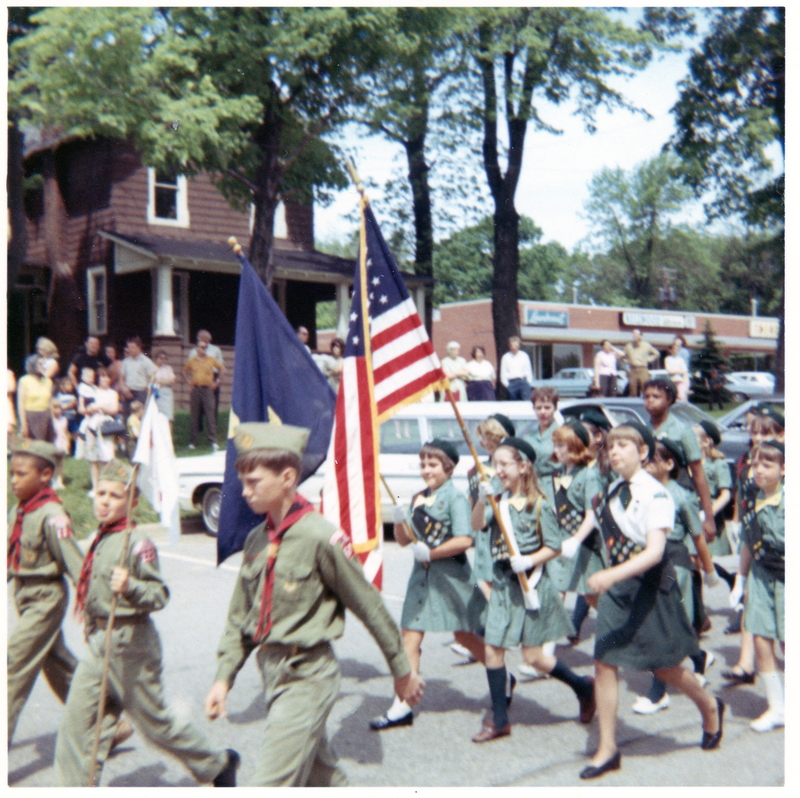 Boy and Girl Scouts Parading around the Square in 1969. 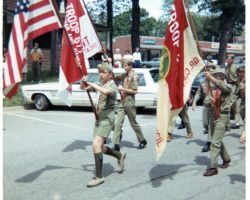 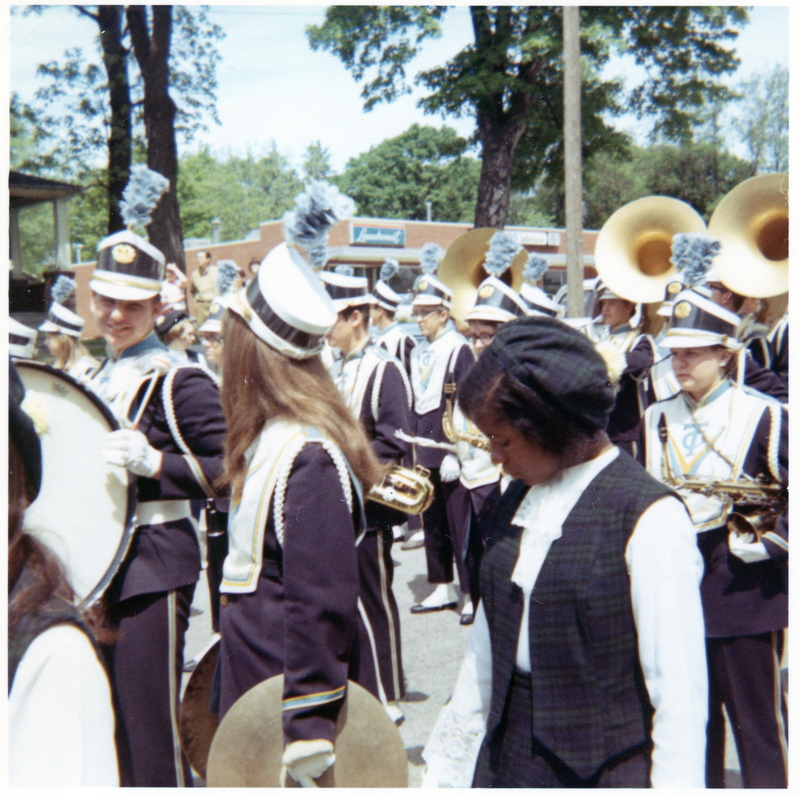 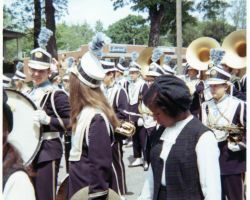 A scout parade, of both boys and girls, march by the Square in 1969. 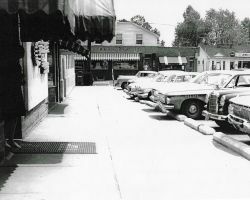 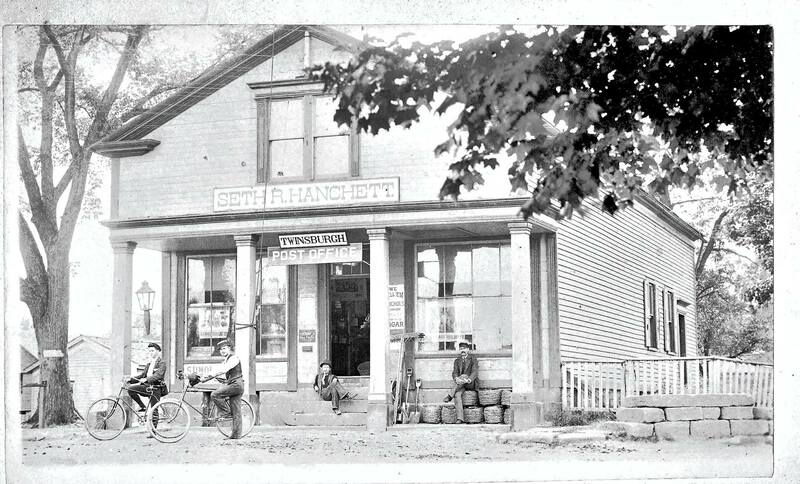 You can see some of the stores on the square in the background. 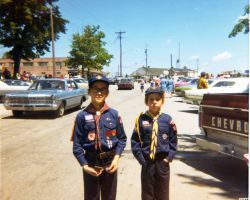 A couple of young scouts ready themselves for a Memorial Day celebration at the Square in 1973. 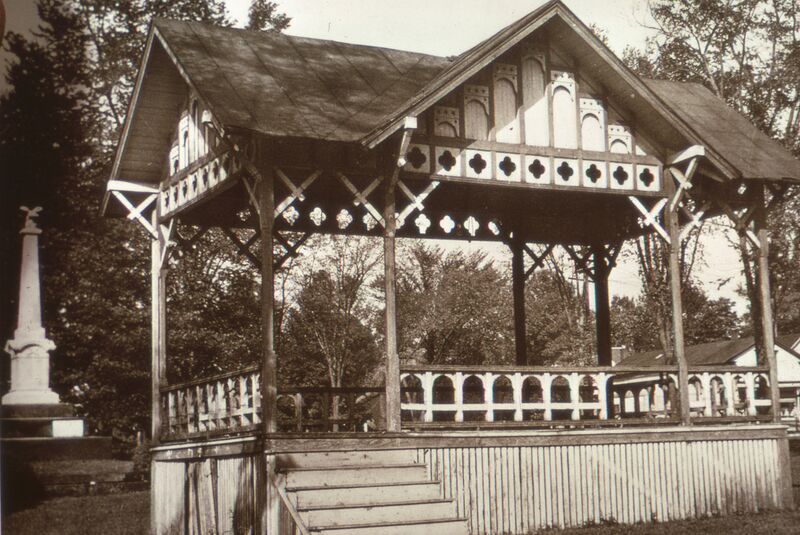 A longtime fixture in the Town Square, the Bandstand offered many hours of entertainment to the region. 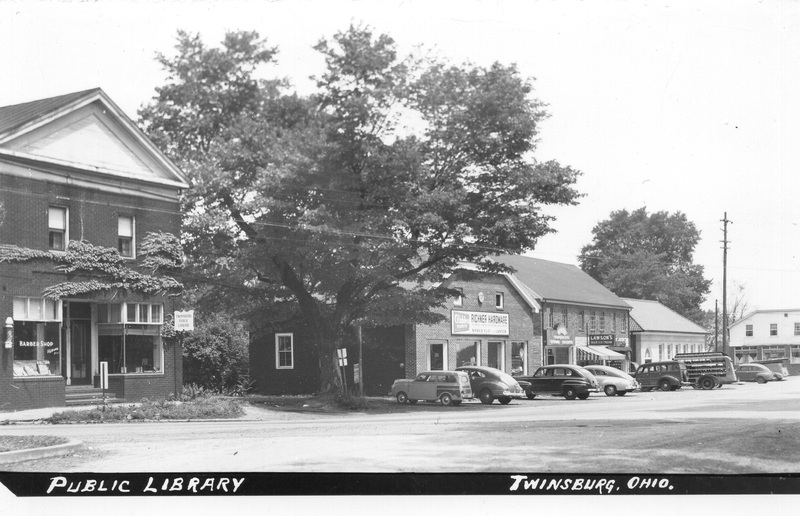 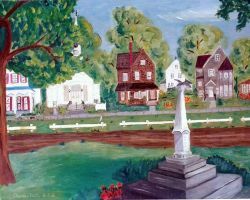 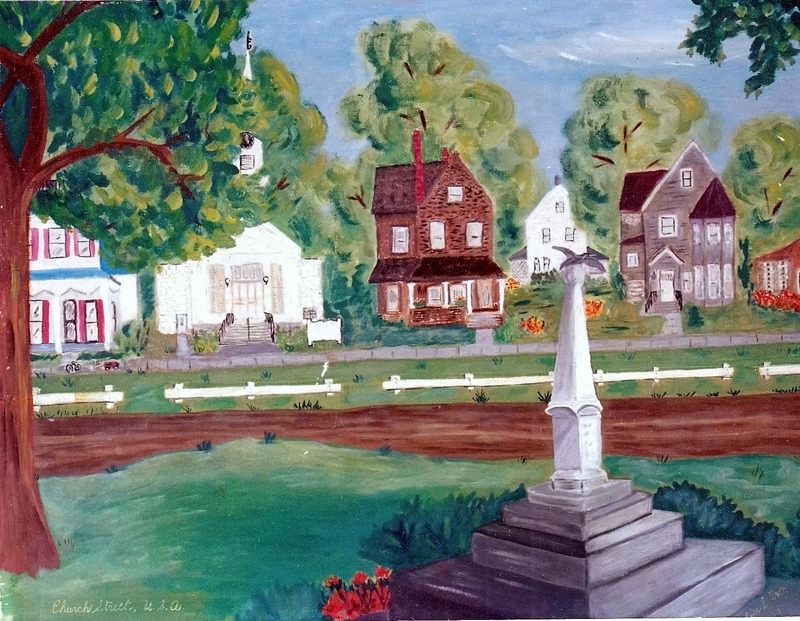 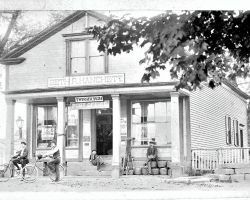 The rendering was done by Alice Hoon, long time columnist for the Twinsburg Bulletin.